Tint Your Eyebrows At Home Naturally! Save money and make this natural DIY eyebrow tint at home in just a few steps, its super easy and simple to make. You can get at most all at salons and spas but we are going to let you in on a secret, YOU can also just do this yourself at home. Castor oil, Aloe vera gel and Vitamin E capsules are all you needed to make your eyebrows beautiful. 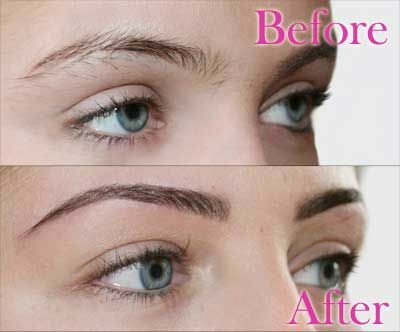 Achieving a precise salon finish of your eyebrows at home with this simple natural DIY. In this video DIY tutorial we will show you how to easily lighten or darken / tint your brows from home. It is so simple to do yourself with these easy steps.